New Directions Publishing Corporation, 9780811219105, 128pp. 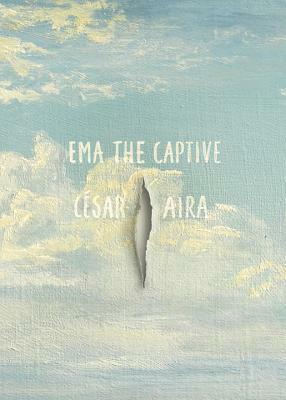 In nineteenth-century Argentina, Ema, a delicate woman of indeterminate origins, is captured by soldiers and taken, along with with her newborn babe, to live as a concubine in a crude fort on the very edges of civilization. The trip is appalling (deprivations and rapes prevail along the way), yet the real story commences once Ema arrives at the fort, where she takes on a succession of lovers among the soldiers and Indians, leading to a brave and grand entrepreneurial experiment. As is usual with Aira's work, the wonder of the book is in the details of customs, beauty, and language, and the curious, perplexing reality of human nature.